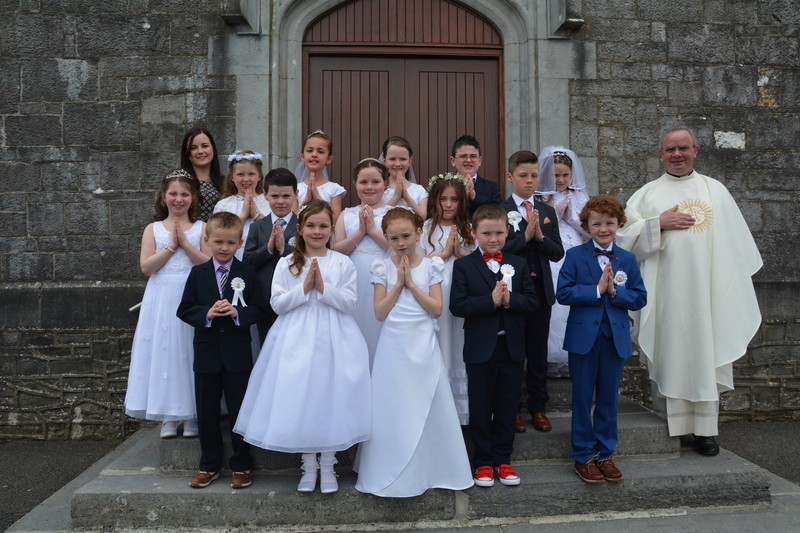 We congratulate the fifteen children who received Holy Communion for the first time during 11am Mass on Sunday,24 April 2016 in St Michael’s Church, Kildysart. We pray that the Lord my always be at the centre of their lives and bless and protect them, their parents, families and teachers. on Sunday 24 April 2016 and for their parents and families. These final months of preparation will involve the families, our school and parish working together for the good of the children. The parish part of our preparation is based on the ‘Do This in Memory’ programme. Our thanks are due to the group of parents who have kindly volunteered to organise our parish programme. First Holy Communion Sunday 24 April 2016 at 11am. 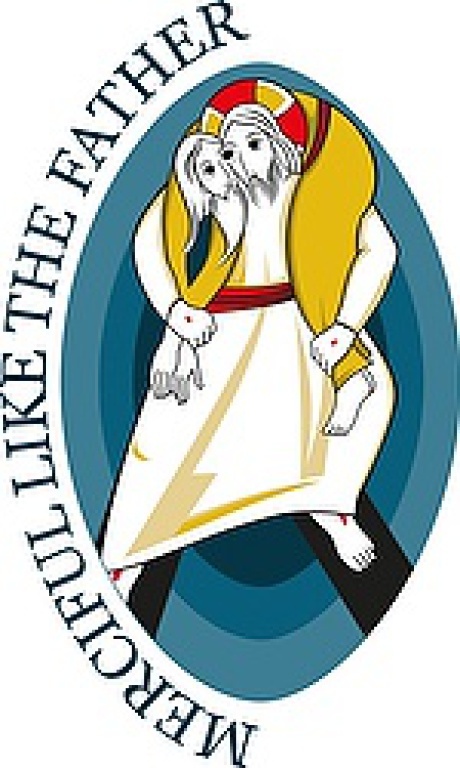 A meeting for the parents of children who are preparing to receive Holy Communion for the first time this year took place in the Community Centre, Kildysart at 8.30pm on Tuesday, 6 October 2015. Our gathering was led by Joanne O’Brien and Cora Ginnane. 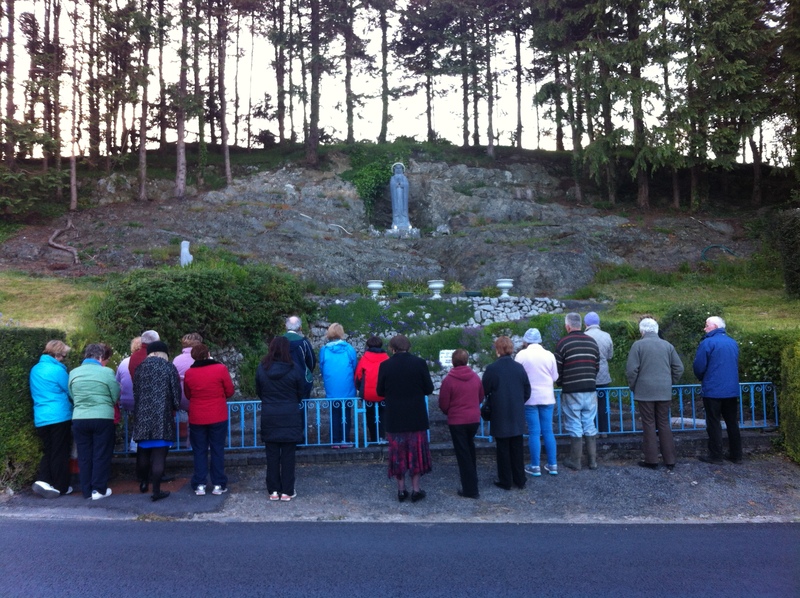 During May, the month of Our Lady, the rosary is prayed each Wednesday evening at 8pm at the Marian Grotto on the Ennis Road. All welcome. 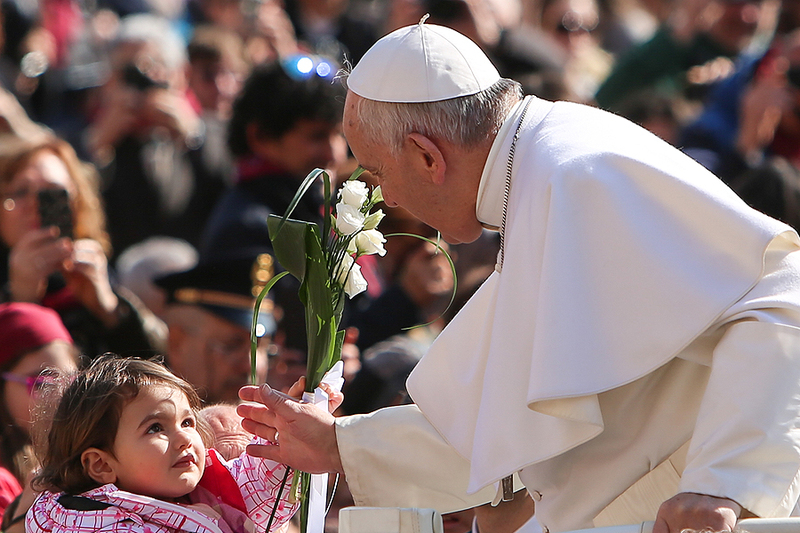 The rosary is a powerful spiritual tool for meditation. The gentle repetition of its prayers makes it an excellent means to moving into deeper meditation. It gives us an opportunity to open ourselves to God’s word, to refine our interior gaze by turning our minds to the life of Christ. By focusing on the lives of Christ and Mary through meditation on the mysteries, we learn about ourselves in relation to God. Mary herself is the model for the daily practice of meditation. She received the word of God through Gabriel. She pondered God’s word in her heart. She took in the events around her, capturing them internally and carrying them within her like a treasure. This is the essence of meditation—receiving God’s word and making it our treasure. The Parish Finance Council wish to thank you for your generous support of the work of the parish during 2015. The Council also wishes to encourage as many members of our parish as possible to use the parish collection envelopes and to j0in the tax refund scheme. We wish to thank all the members of our parish for their unfailing generosity and our parish finance council for their work. First Holy Communion and Reconciliation. Confirmation Pentecost Sunday (15 May), 2016. This Holy Year will begin on the Feast of the Immaculate Conception (8 December, 2015) and will end on 20 November, 2016, the Feast of Christ the King. During this time the Holy Doors in St Peter’s Basilica and the other Papal Basilicas, which are usually bricked-up, will be opened.